Professor John Lennard-Jones sadly passed away on March 29th, 2019. John was a visionary gastroenterologist who had a long and distinguished career at St Mark’s Hospital from 1965 to 1992. He was extraordinarily influential in his field and paved the way for the multidisciplinary approach to patient care, practiced to this day at St Mark’s. He was a former President of the BSG and instrumental in setting up patient support groups for patients with IBD and intestinal failure. 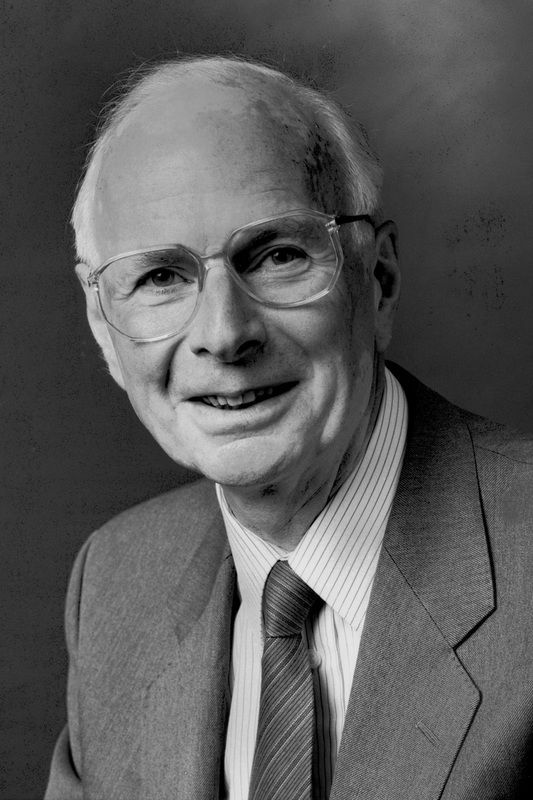 He wrote the Kings fund report in 1992 on a positive approach to nutrition as treatment in the NHS and this led to the formation of BAPEN, becoming its first Chair. BAPEN is a very strong and influential organisation today. He was also the co-founder of the National Association for Colitis and Crohn’s Disease (now known as Crohn’s and Colitis UK). His medical career started at UCH and he worked for the Medical Research Council as well as being a leading academic lecturer at the London Hospital Medical College in a readership role. His influence to education and research at St Mark’s and beyond will leave a lasting legacy. He was also a man with an immense sense of care and compassion for his patients and utilised his knowledge to improve patient treatments and outcomes.